This can be well explained with the classic example of mobile phones and wired telephones. In the late 90s, mobile handsets were considered a luxury, accepted and purchased by very few. Both the mobile handset and the wireless services were expensive, but people accepted that it was handy, comfortable and trendy. Therefore the target markets of the wired telephone and the mobile phone were different. Continuous improvements and just half a decade later, wireless handsets had eaten almost completely into the market share of wired telephones. From luxury, it gradually moved on to become a necessity. Many industry players were myopic to this development until it was too late. Telecom companies failed to understand that they were not in the business of telephones, but in the business of communication. Some of the other famous examples are personal computers disrupting the market of Mainframe Computers, E-mails eating into the popularity of postal mails etc. Every service has to be visualised in a customer centric scenario. This will enable clarity in understanding what the customer will want in the future. It is to be understood that disruptive innovation is rarely about satisfying basic needs of the customer; it is always about creating new needs for the customer. Like Steve Jobs famously said, “It’s not the customers’ job to know what they want”. It is up to the firms to assume the role of the consumers and contemplate on what else they would like. This can be implemented in a social service industry, like education for example. Here, the student is the consumer. The Clayton Christensen Institute for Disruptive Innovation does extensive research in education and healthcare, identifying areas where disruptive innovation can offer better quality of service to students and patients. Even the usefulness of college education is highly debated and many feel that our education system will be drastically disrupted in the future. The high fee structures of universities has caused many to question the need of higher education. Also, online courses provide similar education at a far lesser cost. Nurtured and developed in the next few years, this thought could topple the highly expensive education system that exists. Viewing education as a domain for disruption is merely a start. This can be extended to every service that impacts social life. 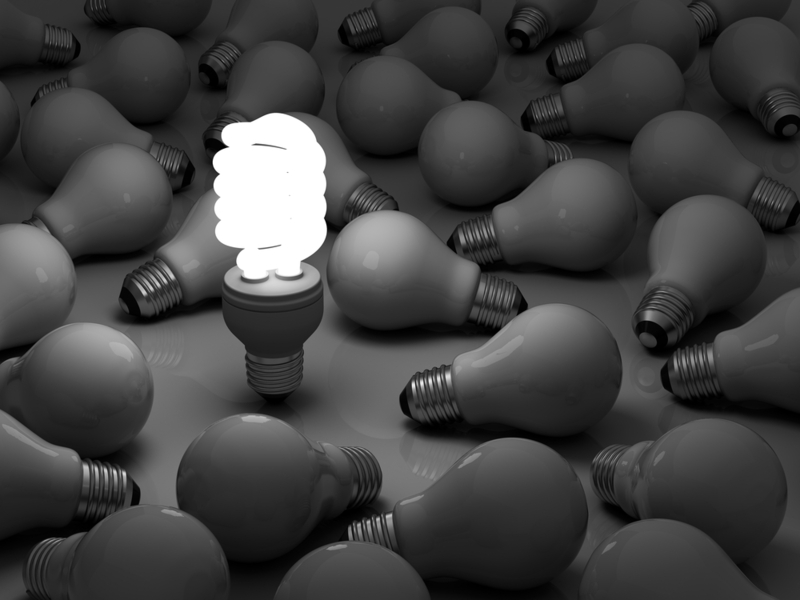 Disruptive innovation is mainly about easing the life of consumers. It can transform the lives of millions, permitting better access to education, food, water, healthcare and overall lifestyle. In each of these domains, disruptions can be created to provide better and more effective solutions for people. Especially in an emerging economy like India, where almost every government service needs improvement, disruptive innovation can play a major role in transforming the society. Visionaries can leverage this handle to create powerful, holistic solutions for sustainable development of any service. The future is now, but it is up to us to choose to foster it or ignore it. By Manoj N. – Manoj N. is a PGDM student at IIM Ranchi and is currently working as an intern at Tata Quality Management. 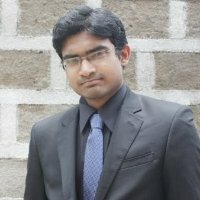 He has worked in the field of Business Analytics and Business Intelligence at Tesco PLC and Mu Sigma Solutions.